Trevor Kafka offers a variety of workshops in circus arts that provide unique standalone curricula. Workshop information and descriptions are below. Get in touch with Trevor Kafka directly at circus.trev@gmail.com if you are interested in hosting any of these workshops at your circus studio. All workshops can be modified to fit the needs of your studio's demand and Trevor is always open to new workshop proposals. This is a 6 hour two-part intensive informational course open to all physical and scientific backgrounds. Attendance is unlimited. See a sample of some of the workshop discussion content regarding the force bearing of aerial rigging during dynamic movements on aerial silks here. All students will receive a 25 page student workbook for session I and a 15 page workbook for session 2 containing workshop information, practice problems, and activities. In this workshop we will be unpacking the "hows" and "whys" of aerial movement. We'll learn about the fundamental concepts involved inaerial movement, including forces, friction, energy transfer, momentum, and rotational dynamics. We will analyze their applications inaerial movement through live presentations, data collection, and discussion of relevant physics concepts. The goal of this workshop is to expand students' conceptual understanding of aerial movement and expand students' vocabulary to accurately describe aerial movement. Instructional materials will be provided for students of all scientific and mathematical backgrounds. No mathematical, scientific, or aerial background is required. Class time in both sessions will be divided into approximately equal parts lecture, aerial demonstration/analysis, pencil-and-paper activities, and student-led aerial lab work. -What forces are involved in aerial movement? -How do the forces acting on an aerialist vary with time? -What forces are involved in linear movement? -What forces are involved in circular motion? -What interactions are involved in a swing? How do wraps and bites on silks/rope generate friction? -What forms of energy are involved in aerial movement? -What energy transfers are involved in aerial movement? -How do the kinetic and potential energies of an aerialist change with time? -How does mechanical advantage work? -What is the relationship between how much one must push and for how long must one push in order to obtain the same effect? -What is the relationship between the forces that you exert and the forces that subsequently get exerted on you? -How can momentum be used as a way of understanding the interactions between two objects (such as a performer and their apparatus)? -How can one determine the location of an object's center of mass and what role does center of mass play in rotation? -How is it possible for a performer to spin when hanging from an apparatus by swinging their feet in a circle when they don't have anything to push against? -How does the changing shape of a performer's rotating body during rotation affect the manner of their rotation? -What sorts of energy transfer is involved in changing one's body shape during rotation? This is a 1-2 hour intermediate/advanced aerial rope workshop. Maximum of four per rope. Students must be able to execute the following skills in the air on their own repeatedly with control: straddle inversion, hip key, backbalance. One of the most powerful aspects of aerial rope is the apparatus' ability to offer an extreme amount of control and precision for the performer while executing fast movements and quick changes. In this workshop, we will explore a sampling of movements on aerial rope that will allow us to generate movement that is powerful and elegant by merging together body control and presentational flow. We will break skills down with a strong emphasis on control, engagement, and proper form. 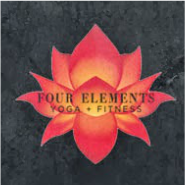 Skills and transitions to be explored in this workshop include a variety of beat styles, twists, switches, and non-traditional entries of essential wraps. 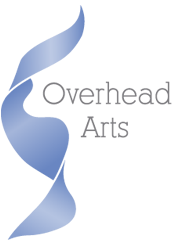 This is a 2-3 hour intermediate/advanced aerial fabric and/or aerial rope workshop. Maximum of eight with ideally at least one apparatus for every two people. Must be able to execute a back dive (aka - reverse dive, back salto). Do you have what it takes to call yourself a true vertical apparatus brainiac? Through a variety of complex transitions, wraps, and unconventional wrapping methods, we will exploring the intricacies of aerial silks in a way that will give your body as much of a workout as your brain! In this workshop, we will be focusing on unpacking up to FIFTEEN different entries (plus variations!) into a drop called the reverse dive, while along the way learning new specialized techniques, methods of wrapping, and means of manipulating the body in the air. 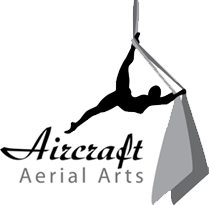 This is a 1-2 hour intermediate/advanced aerial fabric workshop. Maximum of four with one fabric; maximum of eight with two or more fabrics. More can be accommodated with an assistant. Participants must be able to wrap and execute a single stardrop with good form and without assistance (i.e., straddle up with a same side knee hook, free leg wrap, belly wrap, and a complete sideways rotation down). Students should also be capable of executing a crossback straddle without assistance. In this workshop we will be exploring the expanse world of drops on the aerial fabric and their numerous variations. We will start with traditional star drops, progressing through double and triple rotations, along with various modifications, direction changes, and alternate execution methods. Other sorts of drops to be explored in the workshop include slack drops, windmills, along with other novel rolls and releases. 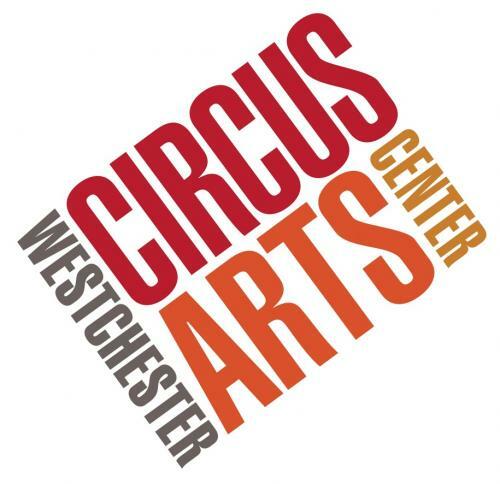 This is a 2-3 hour intermediate/advanced static trapeze and/or single-point trapeze workshop. Maximum of four per trapeze. Should be able to tuck up (invert) under the bar and in the ropes without the assistance of a coach. Basic experience on aerial fabric/aerial rope/aerial hammock is a plus, though not required. In this workshop, we will explore possibilities on the static trapeze of skills which distort the shape of the apparatus, pulling the bar and ropes out of their standard horizontal and vertical configurations. Many of the skills covered in this class will involve wrapping both the bar and the ropes about the body to access spellbinding aerial postures, exploiting the dynamic shape-shifting nature of the static trapeze. 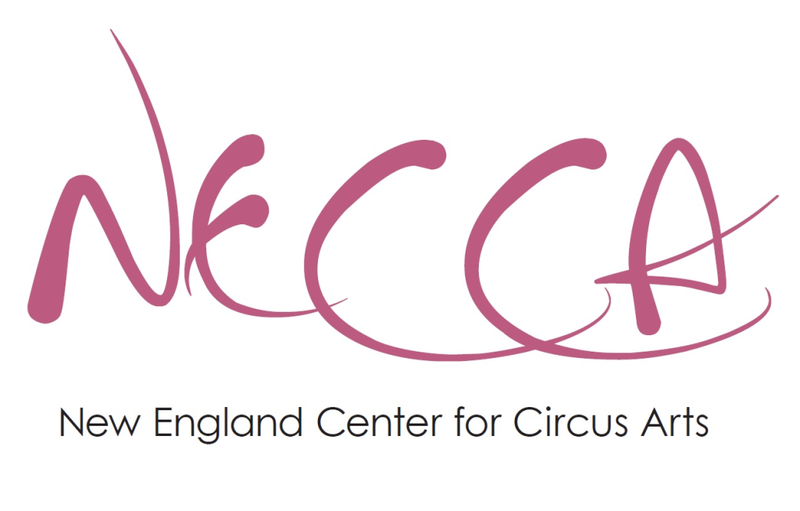 This is a 1-2 hour advanced static trapeze and/or single-point trapeze workshop. 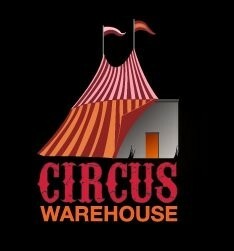 Must have great overall comfort on the static trapeze, and the will to try new, adventurous skills. Good benchmark skills are: comfortable frontbalance on the bar, solid ability to hang off bar with one hand, can tuck up (invert) under the bar and in the ropes without assistance (ability to do so with straight legs is a plus, though not required). We will be exploring dynamic movements on the trapeze, covering skills that allow the body to repetitively spin about the bar and move quickly about the apparatus. We will utilize the bar as a medium for continuous circular movement, and the ropes as a medium for other spins and small drops, making for skills that add a touch of flair to any routine. This is a 1-2 hour workshop open to all levels. This workshop is available in "ground-only" (non-aerial) and "ground + aerial" versions (no specific apparatus requirement). Ground + aerial: two per apparatus, maximum of 12 students unless assistant present. Ground + aerial: Mastery of at least 8 aerial skills and ability to execute 2-3 skills in sequence. In this workshop, we will explore techniques and exercises that you can use to get the most out of your aerial training and workout! We will work through a progression of skills structured in a manner that will help to balance strengthening, flexibility, and aerial safety. Exercises in this workshop will be both ground and aerial-based and can be used even outside of the context of aerials to help expand movement quality. Everything from effective warm-ups, conditioning, stretching, and training structure will be covered.